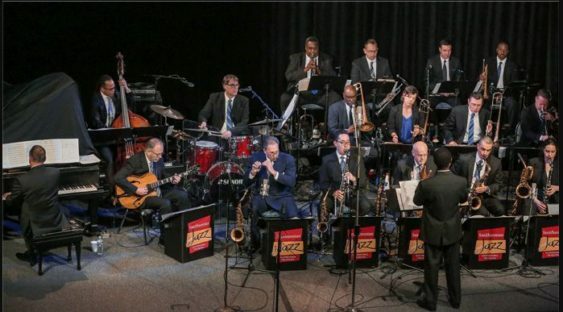 An evening with the Smithsonian Jazz Masterworks Orchestra and their special guest Grammy Award-winner Kurt Elling will travel across the globe to 10 cities, exploring the global tradition and evolution of jazz. From the fox trot to the complex rhythmic and harmonic structures of modern jazz, the SJMO will embark on a worldwide celebration of jazz through community, creativity, diversity, and inclusion. Sorry! The contest for SFJAZZ Concert w/ Smithsonian Jazz Masterworks Orchestra | SF has ended.